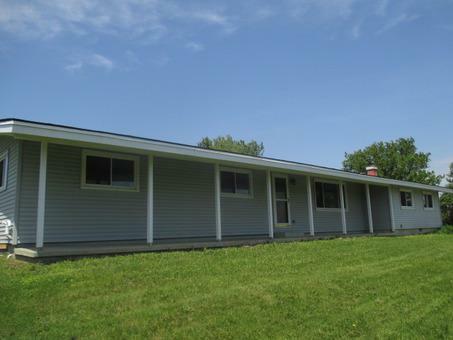 ***EQUAL HOUSING OPPORTUNITY*** Spacious Ranch on 3/4 of an Acre! Rural Plainfield! 3 Bedrooms, 1 Full Bath, Full Basement! Property has Vaulted Ceilings in Kitchen and Living room! Ample Parking and Storage with Twin 2.5 Car Garages!